Are you looking for a packaging solution that satisfies your exacting standards, your timescale and your budget? Caring for our customers starts with caring for their products. 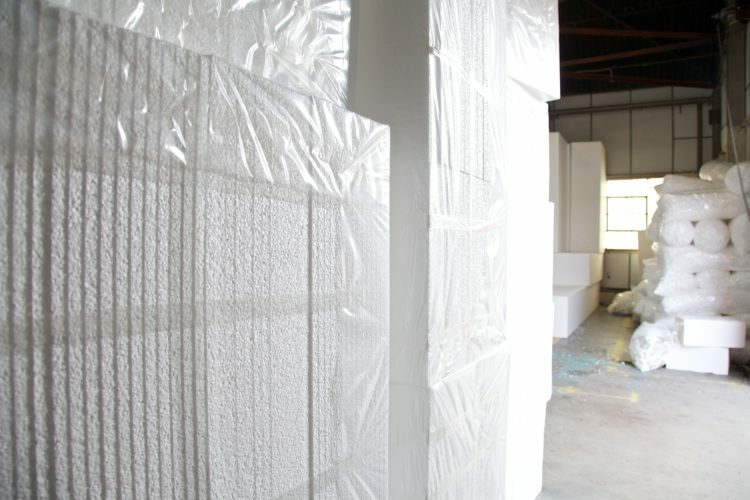 Expanded polystyrene (EPS) is ideal for safeguarding goods while in transit or storage. It’s light (98% air) yet robust enough to provide an effective protective cushion. At Molygran we cut, scoop or profile EPS into any shape you need to create your high quality packaging, with design services available to all clients. We can also supply a pre-production sample, using CAD to CNC hot wire-cut technology. We don’t mould polystyrene shapes. 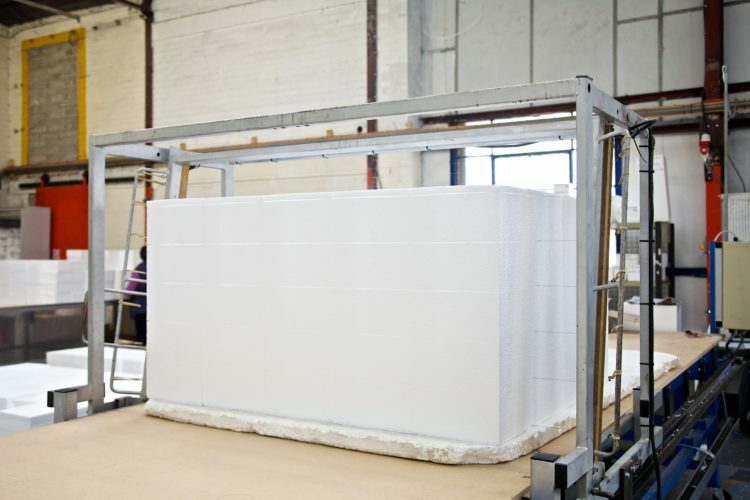 We convert polystyrene block into shapes. 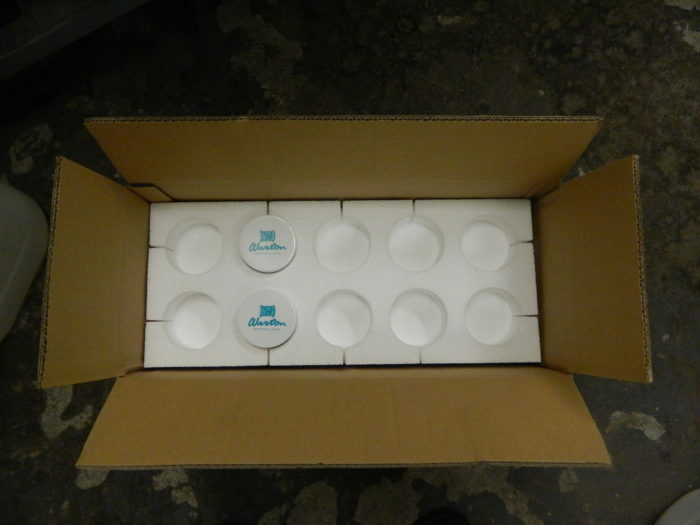 All packaging is made to order and each packaging solution is bespoke. 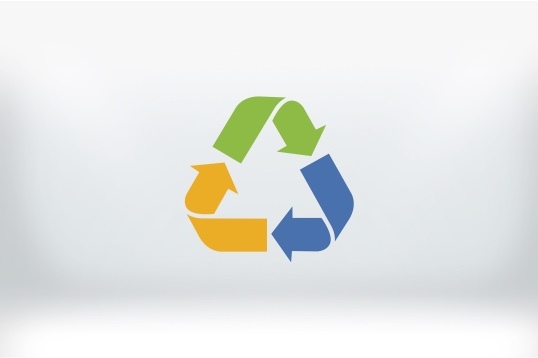 Because we don’t mould, our set-up costs are virtually nil, yet we can still produce 100,000 items at a time to agreed and guaranteed deadlines. Truly, the best of both worlds. 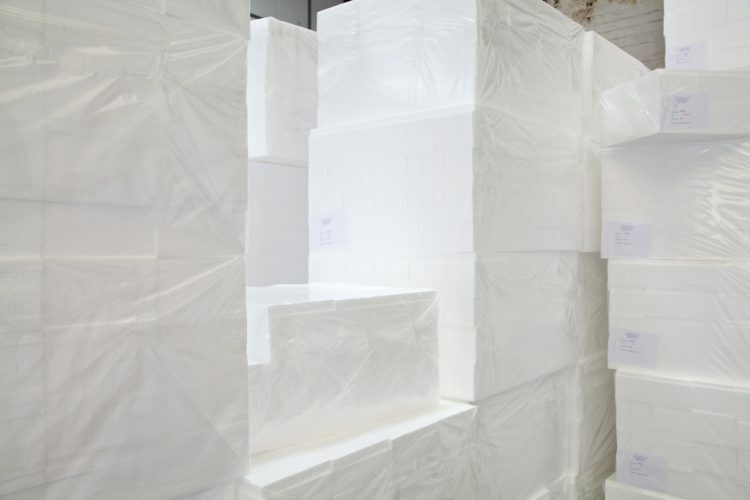 Our EPS packaging is available in all sizes, shapes, grades and every thickness. We can adapt mug packs to display and protect any type from latte to espresso, and glass from sherry to ‘bottle in a glass’. Make sure your goods get to market in prime condition. Give them the Molygran protective treatment.